If you are looking for tablet, iPad may be the first stuff you can remind of. In recent years, all things are about Apple products: iPad, iPhone, iPod. The hot trend of iPad will even stop you from considering other tablet computers. Actually, there are many tablets that can complete with Apple iPad. In the following there are top 5 iPad alternatives. I do believe that you can choose one that will meet all your requirements. It is the first tablet in the world that runs on Google’s Honeycomb. This tablet is already available in the United States and will be soon accessible in the United Kingdom. Whether it is the effortless process of adding widgets to a home screen or Gmail new version, Honeycomb is a very impressive piece of kit. Although you have to pay for with high price, you will actually get what you want. The WiFi version is limited to Dixons and Currys, and the 3D version is exclusive to Carphone Warehouse. How to Convert Video to Xoom for Visual Enjoyment on Motorola Tablet? How to Convert Video to Xoom on Mac for Video Appreciation on Motorola Xoom? 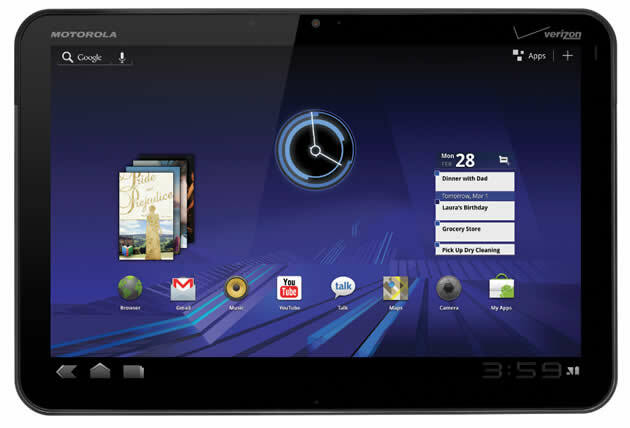 It also runs on Android Honeycomb, Asus has used its Transformer product to try to steal a march on the Motorola Xoom. 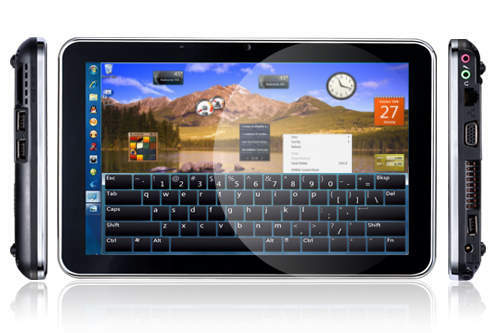 If you purchase this Asus Transformer, it means that you have got both a laptop and a tablet for your option. The sales of the 7-inch Samsung Galaxy Tab were not as ideal as the expectation, and the operating system was failed to meet with the potential. However, the new Samsung Galaxy Tab including 8-inch and 9-inch versions. It is with top-notch industrial design and the wide screen. It has strong competition. How to Convert Video to Samsung Galaxy Tab 8.9? How to Convert Video to Samsung Galaxy Tab 8.9 on Mac? HTC Flyer is actually a classical version: the 7-inch format offers a stylus for note taking, for instance, and a new version of HTC’s acclaimed Sense interface. That means an enhanced version of Android plus, for instance, the ability to synchronize your written notes with an audio recording of a lecture or presentation. 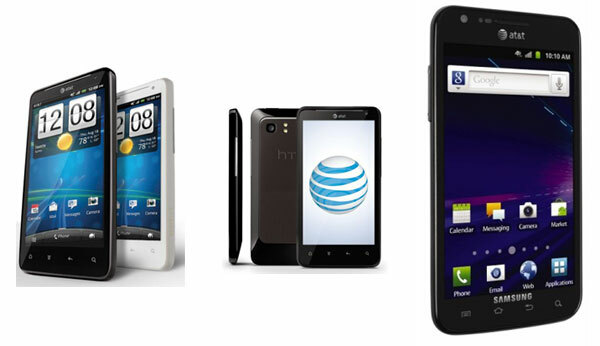 How to Convert Video to Flyer for Any Video Playback on HTC Flyer? How to Convert Video to Flyer on Mac—Play Video on HTC Flyer? PlayBook is a tablet that BlackBerry had devoted a lot into. It is very impressive in today’s tablet market. 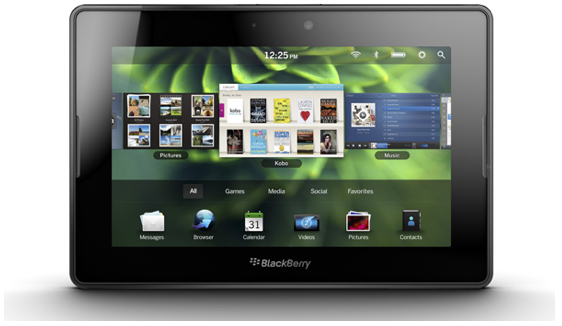 If you are looking for a piece of tablet that can fulfill all your requirements, BlackBerry PlayBook is your best choice. How to Convert Video to PlayBook for Movie Watching on Blackberry PlayBook? How to Convert Video to PlayBook on Mac and Enjoy Video on Blackberry Tablet?